River Educators lead K-12 education programming throughout the Mississippi National River and Recreation Area. 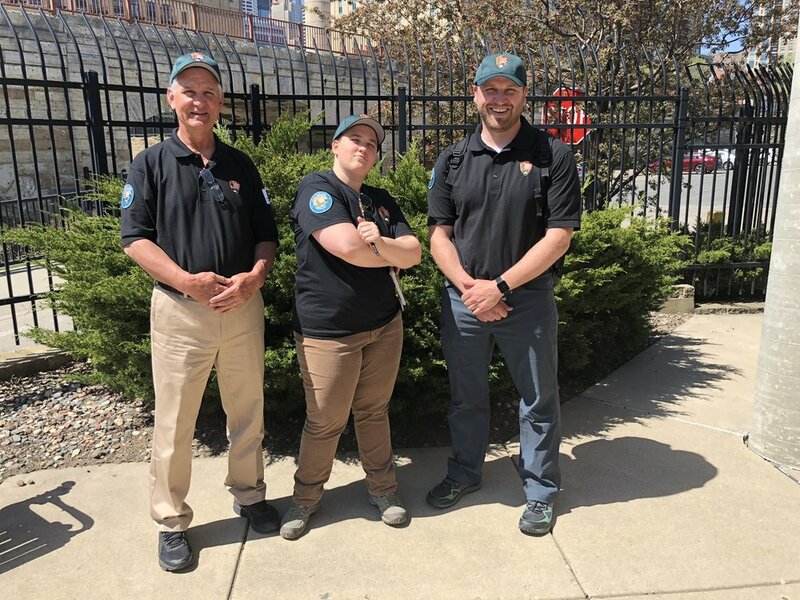 Working side-by-side with park rangers, these education professionals help meet the large amount of education requests coming from schools each year. 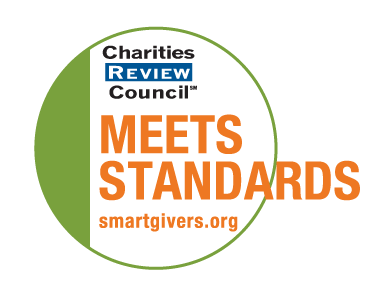 River Educators deliver standards-based programs both in schools and on the river, generally serving Title I fourth grade populations within the Twin Cities metropolitan area. We are always looking for talented teachers to join our education team! River Educators must hold a current teaching license, or have held a past teaching license, in elementary or secondary education, and have ample experience teaching, substitute teaching, or working with K-12 students in a school environment. Retired teachers are encouraged to apply. River Educators are contracted through MPC, and are scheduled according to program opportunities and availability throughout the year. Thanks to the generosity of the National Park Foundation and the Mississippi Park Connection, we offer a daily stipend to River Educators. Anyone wishing to join the team must provide a resume, participate in an interview process, pass a stringent federal background check, and attend training sessions. We are always interested in building our River Educator team as need arises, and accept resumes and inquiries of interest from qualified applicants throughout the year. Contact our Education Specialist, David Kappelhoff, by email for more information: dkappelhoff@parkconnection.org.